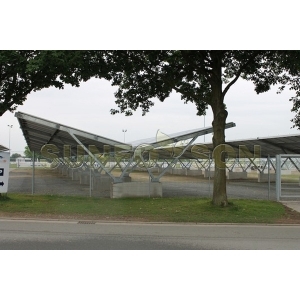 SunRack solar carport mounting structure can be designed as narmal canopy,and also can be waterproof solar mounting racking with high quality. 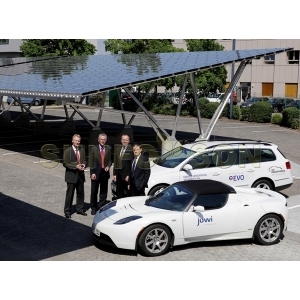 SunRack solar car parking solar rack mount can be designed as single row and double row two version. It adopts triangle supporting structure technology, which is very strong and secure. 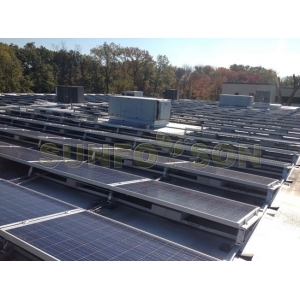 SunRack ballast mounting system adopts foldable triangular to save cost both on installation and transportation. Non-penetration to rooftop. 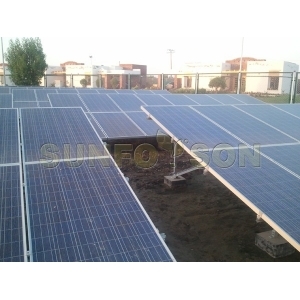 Sunforson is Keeping providing innovative designs, good service and sharing more value with customers. 817 unit, No. 993 Building, An Ling Road, Hu Li District, Xiamen, China.